Application Deadline: 11/1/17 at 11:59 pm EST. Dalberg is committed to global development and innovation, and offers a variety of advisory services across the international development sector. Comprised of our core businesses: Dalberg Global Development Advisors, Dalberg Capital, Dalberg Design and Dalberg Research, our platform provides high-level strategic, policy and investment advice to the leadership of key institutions, corporations and governments that are shaping international development. We focus on emerging and frontier markets, tackling topics such as economic development, global health, access to finance, agriculture, energy and the environment, among others. We offer outstanding individuals the opportunity to apply private sector skills to global challenges within an entrepreneurial working environment. 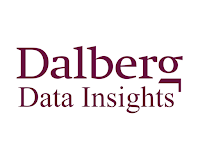 Established in 2001 by experienced private sector consultants, Dalberg operates from 17 worldwide locations and has successfully completed over 1300 engagements for more than 500 clients. For more information, please visit www.dalberg.com. You aspire to become a leader in global development by tackling global issues, from malnutrition to climate change to economic growth, ensuring no population is left behind. You drive the delivery of innovative and results-oriented solutions for clients and propose problem-solving, tailored frameworks that address client challenges. You excel in solving problems using clear strategic and creative thinking, and you want to put your skills to work – transforming organizations that fund change around the world. You are a passionate, committed self-starter with experience as a ‘top-performer’ in a leading international management consultancy firm (ex. McKinsey, BCG, Bain) have a passion for international development, and an entrepreneurial spirit. 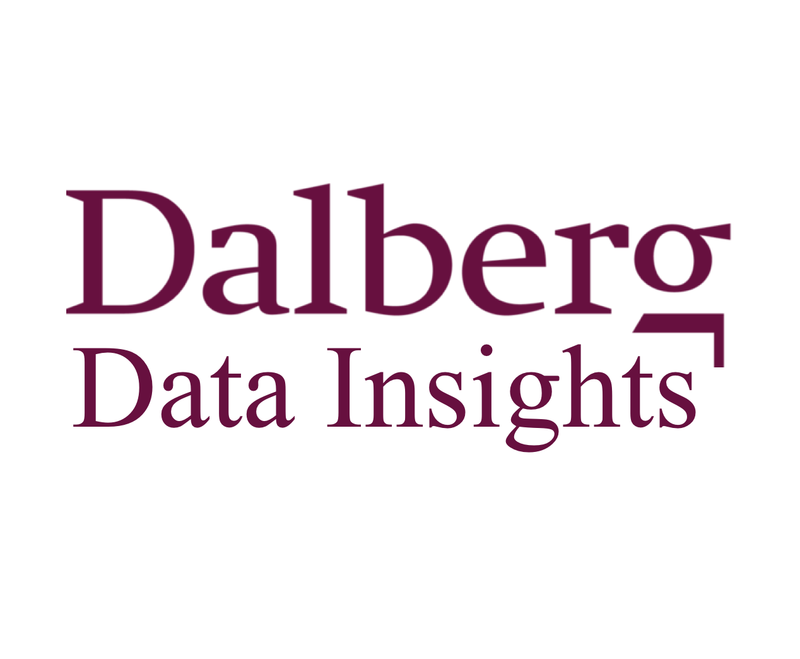 Dalberg consultants live and work around the world, creating a network of local experience anchored by our offices in Africa, Latin America, North America, Europe and Asia . Dalberg combines ground-level insight with experience from top-tier professional services firms and leading academic institutions to create actionable solutions to the world’s most pressing issues. Dalberg is a platform for change. Our staff is empowered to start new programs, institute best practices, and develop traditions that will define the Dalberg experience for years to come. As a Global Manager Trainee, you get the opportunity to live and work in Dalberg’s most dynamic and fastest growing region – Africa, at what is arguably one of our most scenic offices – Dar es Salaam. This is an exciting position that challenges you to leverage your past work, training and academic experiences, to help public, private and non-governmental organizations tackle the world’s most pressing problems. You will have access to formal project management training programs as well as on-the-job opportunities to develop your managerial capabilities as well as build expertise on critical development challenges. Dalberg will provide you with access to mentors and coaches that will support you through your Dalberg experience and prepare you for your next step as a Global Development Leader – whether this is within the Firm, in pursuit of your next academic accomplishment or on to a different organization! Dalberg’s Tanzania office is launching a 2-Year Global Manager Training Program, which offers outstanding, ambitious, skilled and mission driven management consultants, a host of exciting opportunities while living in the beautiful, ocean-front city of Dar-es-Salaam and applying private sector skills and experience to global challenges within an entrepreneurial working environment. Please submit your application at www.dalberg.com/careers . Your application should include a resume, cover letter and a short essay. During the same recruitment period, please only apply to one position at Dalberg. What is one business solution to poverty that you think could help improve development outcomes? How can an effective, innovative solution from a developing country context be scaled to additional regions/countries to improve standards of living? Candidates selected for interviews will be invited for a number of interviews to test their consulting skills through case questions, and to discuss their interests and experience. As the interviews progress to the second and final rounds, candidates may be asked to interview in-person at a Dalberg office.